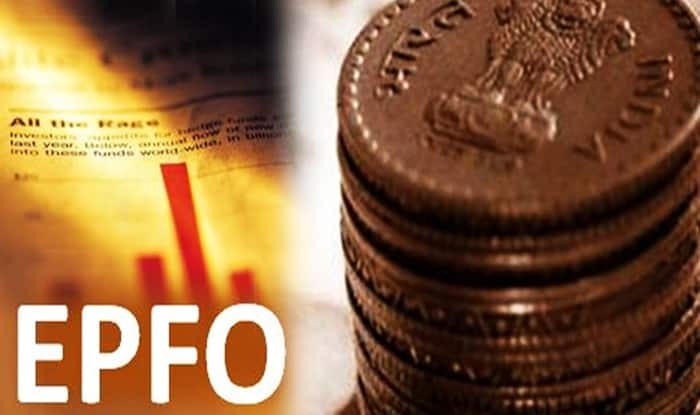 In a move that could help 5 crore subscribers, Employees’ Provident Fund Organisation (EPFO) may come up with new guidelines on partial withdrawal. The EPFO has been planning to give an option to withdraw funds to meet daily expenses of subscribers who are not in a job for continuous two months. Currently, if a person is unemployed, for two months and more can submit the claim form for withdrawal of EPF amount. The subscriber cannot make a request for partial withdrawal, as the whole amount is given back as final settlement to the subscriber. Sources close to development told Zee Business that “the Central Board of Trustees (CBT) during its meeting on April 13, 2018, may decide on the new option that allows its subscribers, who are not in a job for continuous two months, to withdraw interest free funds from his account to meet his monthly expenses.” It is expected to be a one-time withdrawal option, and during the meeting of CBT, it will be decided whether they should allow the subscriber to deposit the amount back in the account. The scheme will help subscribers who are looking for a new job but the process is taking time. It will also help subscribers to take benefits of pension, insurance and interest among other things. Currently, EPFO allows partial withdrawals only under special circumstances such as buying a house, child’s marriage, critical health condition, among other things. There are also restrictions on the limit that could be withdrawn under such circumstances. For example: For purchase of a house or construction you can withdraw 36 months of basic wages dearness allowance or total of employee and employer share with interest or total cost of the house/construction, whichever is least. For purchase of land, you can withdraw up to 24 months of basic wages and dearness allowance. Similarly, you can withdraw up to 6 months of basic and dearness allowance or your entire contribution, whichever is least for treatment of own illness or treatment of family members. For purpose of marriage of your marriage, (including of a daughter, son, brother or sister) you can withdraw 50 per cent of your contribution with interest. But there is one condition that a person should be employed for at least 7 years.